East Bay Window & Remodeling Co., has over 46 years of experience, we know of your needs and will be here tomorrow to service them. We are a local contractor so we are dependent on our hometown reputation of Quality Work, Quick Service, and Fair Price. Our company was set up with one goal in mind.........Customer Satisfaction, this is accomplished through a team of specialists and by offering you the best products available. At East Bay Window & Remodeling Co., we pride our selves in workmanship, all of our workmen are experienced to perform all work according to factory specifications and local building codes. 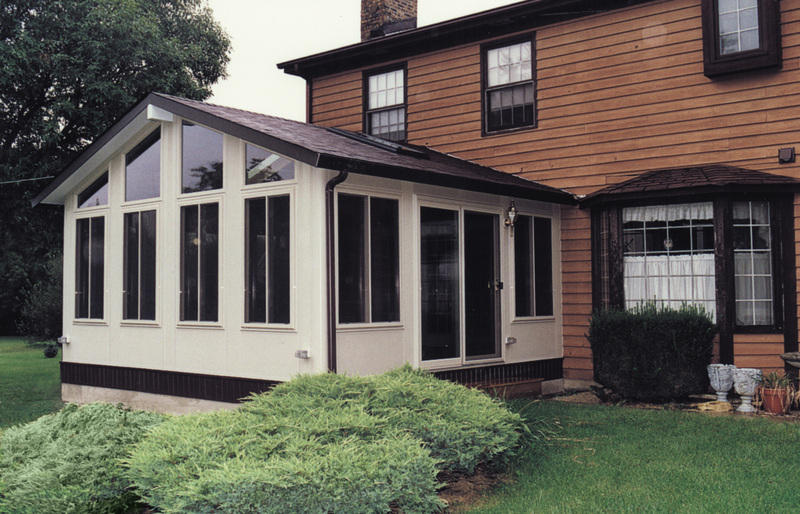 Our company uses Mastic siding products, take a look at their site to see samples and colors. Take a look in our photo gallery for a small preview of some of our work.